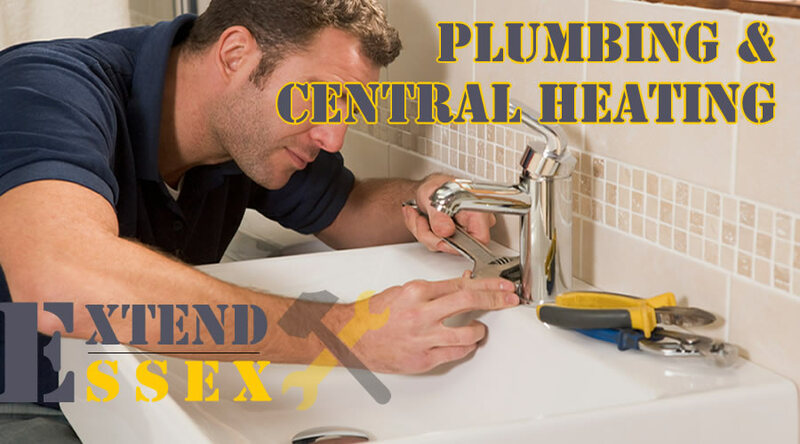 Looking For A Reliable & Affordable Plumber In Essex? Finding the right plumber for you can be a real mindfield. Extend Essex’s plumbing team are the ultimate professionals. Carrying out all jobs in as quick as time as we can helping us to make prices more affordable for our valued customers. No matter the size of the plumbing job you have, from a leaky tap to new central heating installations, we are your number one choice.